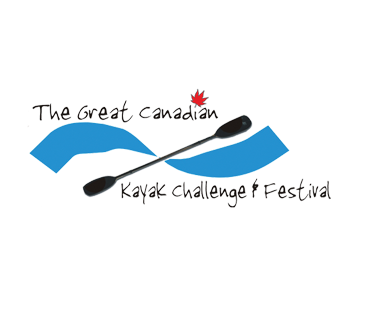 11th Annual Great Canadian Kayak Challenge and Festival! Gillies Lake Conservation Area, Timmins Ontario. Experience the glamour of the wilderness without roughing it. Glamping - a unique expedition. Stay, Play and Relax - Spruce Needles and Hollinger Golf Club. Swim, bike and run on Sunday July 8th, 2018 in the fastest growing sport in North America! Timmins Multicultural Festival - experience the ethnic diversity that makes Timmins one of greatest communities in the north! Discover Timmins wetlands, interior forests and wildlife habitat. Free admission, no long lines. Get off the beaten path and discover natural attractions only Mother Nature could create. Join in the moose & bear hunting trips season in Timmins Ontario. You are here: Home » Category: "Tourism Timmins News"
Two of Timmins great events are now open for Vendor / Exhibitor Registration AND for Food Vendor Registration! Please note there are deadlines to adhere to. Plans for the City of Timmins celebration of Canada Day 2019 are well underway. A schedule of events for the 2019 Canada Day Celebrations will soon be made available. 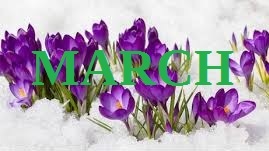 Includes March Break 2019 activities. Share your feedback to help inform the new Ontario Tourism Strategy and strengthen our tourism sector. This survey will take around 2 minutes. Food Vendor & Exhibitor Registrations Now Open! 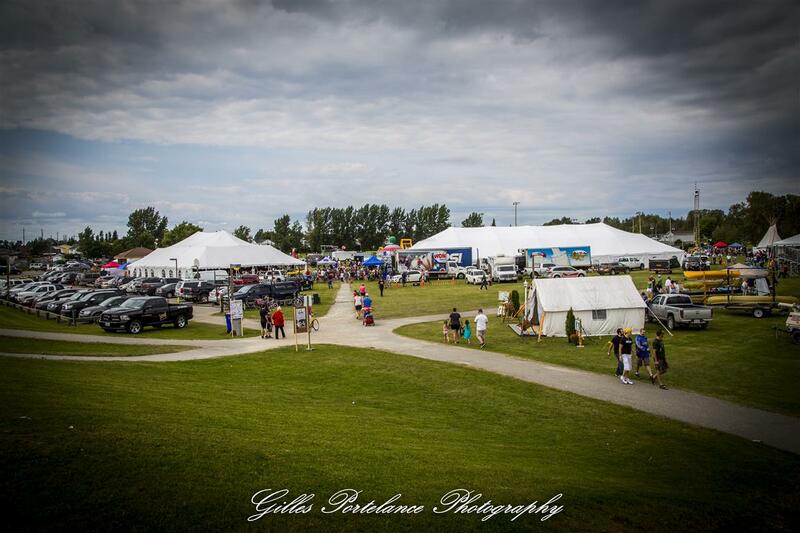 The award-winning 11th Annual Great Canadian Kayak Challenge & Festival is now open for registrations for food vendor booths and exhibitor booths for the annual Marketplace are now open and ready for download. Please visit www.thegreatcanadiankayakchallenge.com to get your copy. See you at the festival! Timmins, ON – The music scene is thriving in the City with the Heart of Gold, and Tourism Timmins is issueing a public call to musicians interested in performing this summer. Tourism Timmins, James Toyota, la Caisse Populaire, Alliance and Tim Hortons are proud to present the 10th Annual Summer Concert Series hosted at the Schumacher Lion’s McIntyre Park, and the 5th Annual at Bannerman Park in Porcupine. DJ Taz will be back once again and will be working alongside Tourism Timmins to provide a high energy show each and every week of the Summer Concert Series. “DJ Taz is excited to be working alongside Tourism Timmins to continue the tradition of providing residents and visitors with quality, live music every week. This long standing tradition is appreciated by the thousands of residents who support the program each and every year and by our many talented artists who get to share their passion with the many in attendance each week. To be a part of this exciting tradition is like a dream come true” said Peter Lawryniw of DJ Taz. Applications are available through tourismtimmins.com or in-person at Tourism Timmins (325 Second Ave). The deadline for musicians to submit their applications is noon on Friday, May 3, 2019. Monday to Friday: 8:30 a.m. to 12 p.m., 1 p.m. to 4:30 p.m.
Visit the Ontario Government’s Cannabis info page and the Ontario Cannabis Store for more detailed information on legal requirements and retail sales.